Reeftan provides clients with unparalleled practical, hands-on experience in every aspect of property development and construction – from the simplest of refurbishments to large scale new build residential, industrial and office projects. 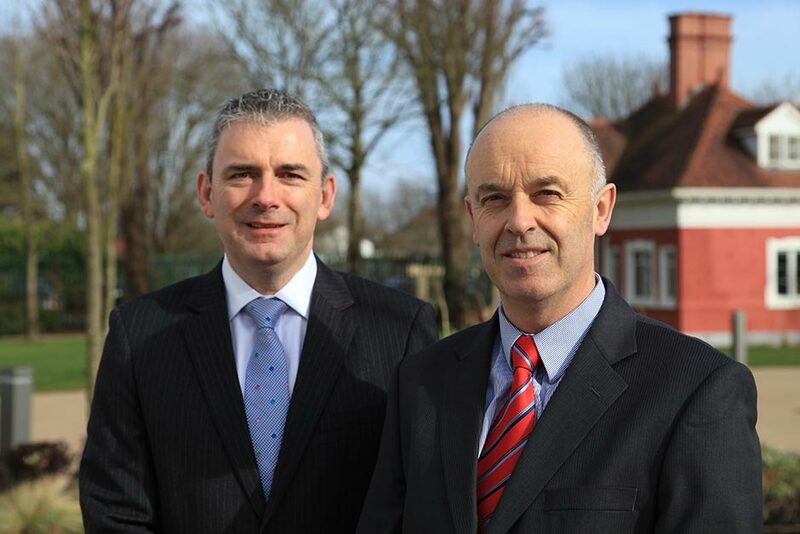 Established in July 2011 by two former executive directors of McInerney, a publicly listed construction and development company, Reeftan has a unique depth of experience in developing property assets with capital values of up to €100 million – from initial site appraisals, finance and planning right through to construction and sales. Reeftan offers a full range of services to clients and investment partners through Reeftan Ltd. and Reeftan Construction Ltd. and delivers the most efficient, cost-effective and helpful turnkey solutions you will find anywhere. A Fellow of the Society of Chartered Surveyors of Ireland and a Fellow of the Royal Institute of Chartered Surveyors, Liam graduated from Cork IT in 1988 with a National Certificate in Construction Studies. He joined McInerney Homes in 2001 as Area Surveyor for the Southern Region and was appointed to the board of McInerney Homes Ireland in 2008. A Chartered Member of the Institute of Engineers of Ireland, John graduated from University College Cork in 1983 with a degree in Civil Engineering. He joined McInerney Homes in 1991 as a site manager in the Cork Region, was appointed to the board of McInerney Homes Ireland in 2002 and became its Managing Director in 2008.